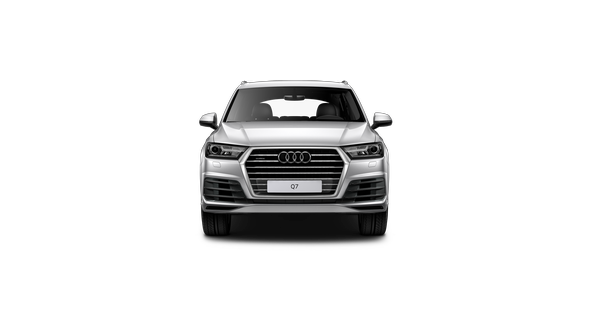 ... than our Diplomatic Sales Program is right for you. 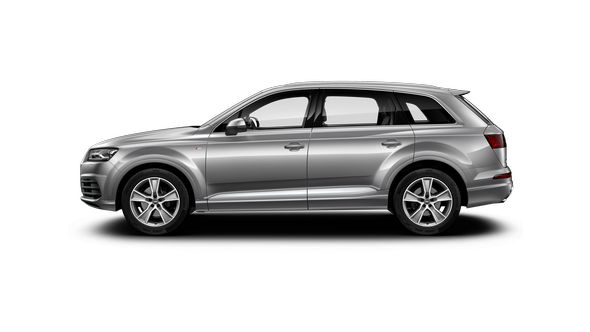 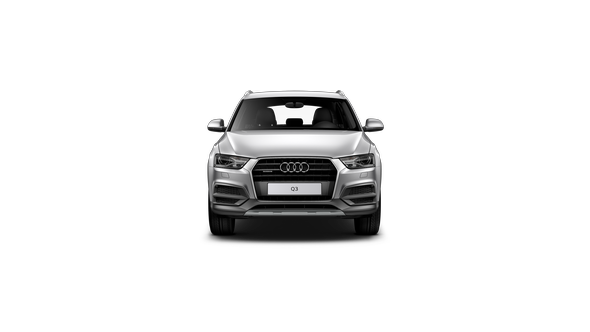 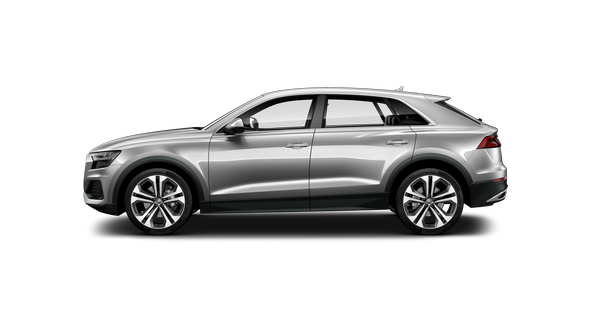 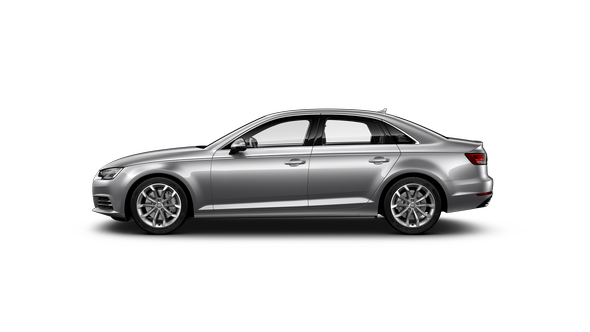 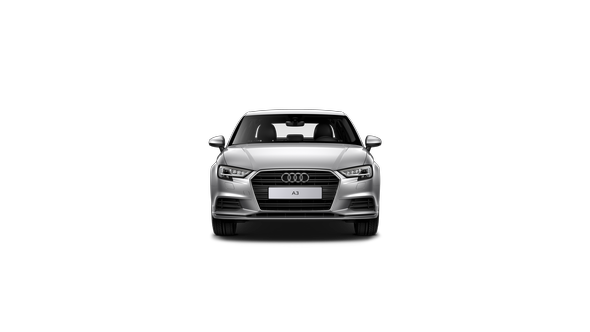 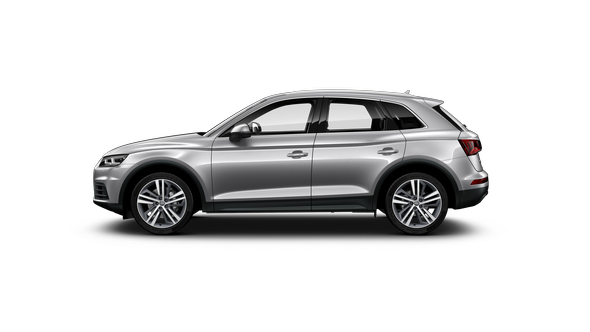 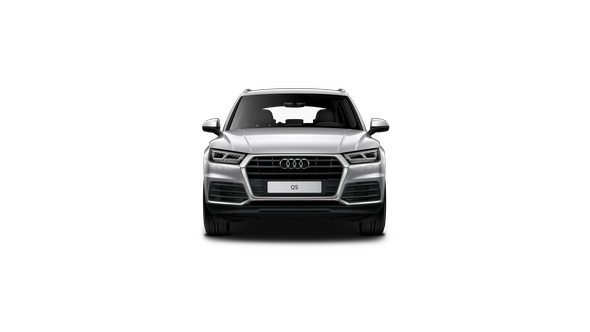 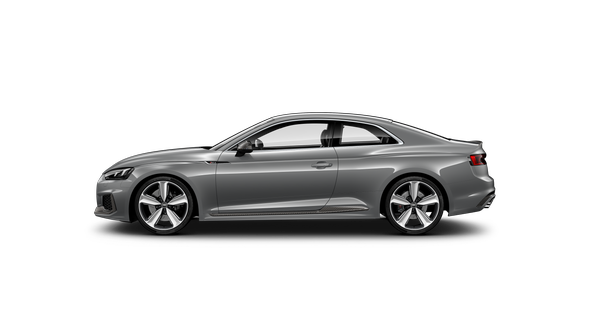 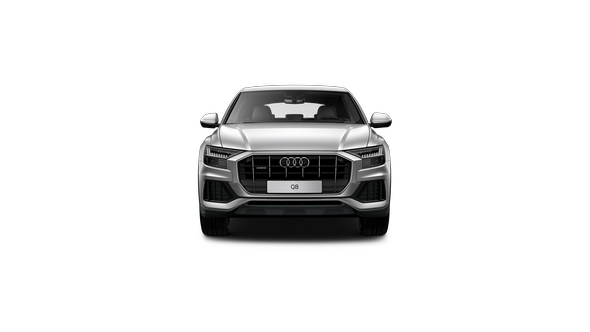 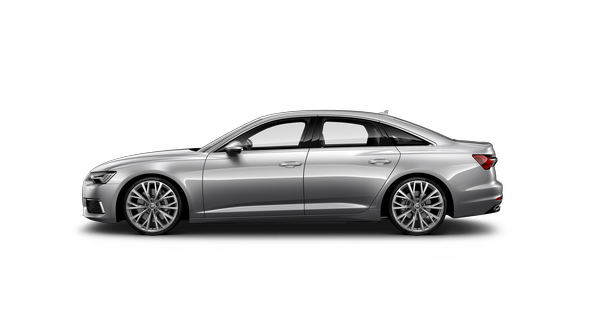 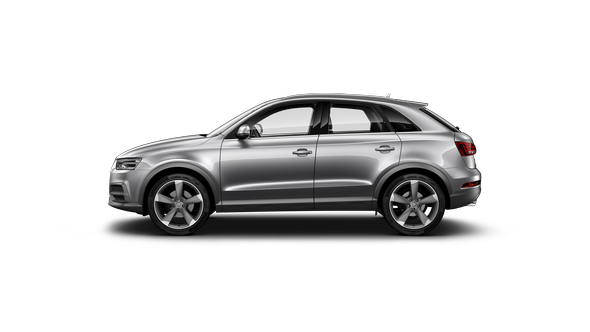 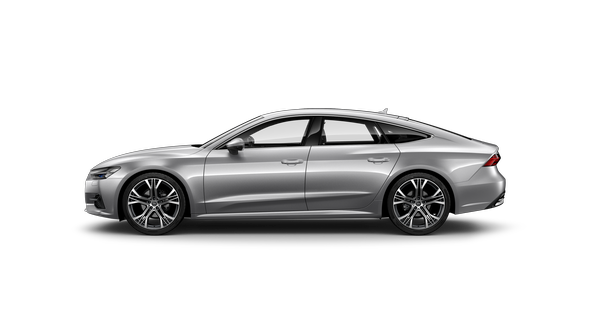 For private needs of eligible customers we offer full Audi model range in any required configuration, suitable for use either in Russia or in the next country of residence. We are proud to serve our customers among diplomatic community in Russia such as Embassies of Germany, Austria, Denmark, Great Britain, Netherlands, Finland, Norway, Luxembourg, Spain, Portugal, Turkey, Hungary, Australia, Brazil, China, Vietnam, Japan, Angola, Korea, Egypt, Sultanate of Oman, Armenia, Estonia, Belarus, Kazakhstan; as well as UN Office, UNDP, IOM, European Space Agency, Delegation of EU Сomission, ICSTI, IBEC, IIB, Intersputnik, InterEVM, CIS Interstate Bank and many others. Benefit from Audi worldwide reputation as one of the leading premium car makers. 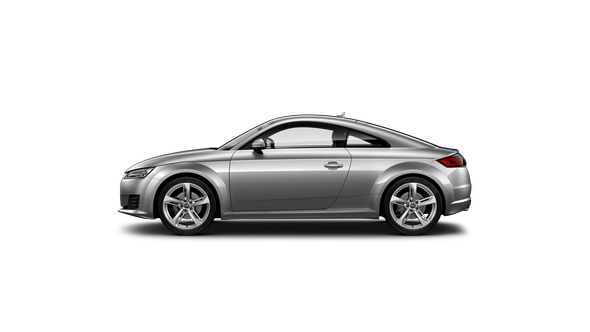 Let us take care of your official automotive needs. 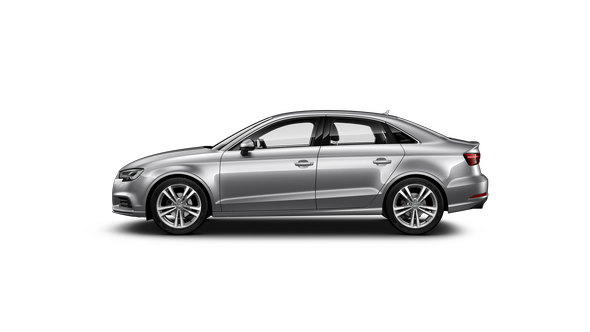 We will help you with purchase and replacement of vehicles for your fleet and provide regular maintenance.